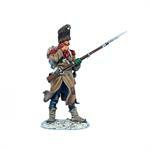 We are extremely pleased to present the latest sub-range to our Napoleon's Europe product line, the Retreat from Russia! 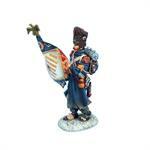 As you all know, we have extensively covered the Battle of Borodino (and will continue to do so! 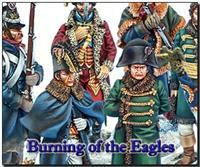 ), but we decided it was time to take off the full dress uniforms and do our rendition of what Napoleon's Grande Armee would have appeared like on the horrific retreat from Moscow during the winter of 1812/1813. 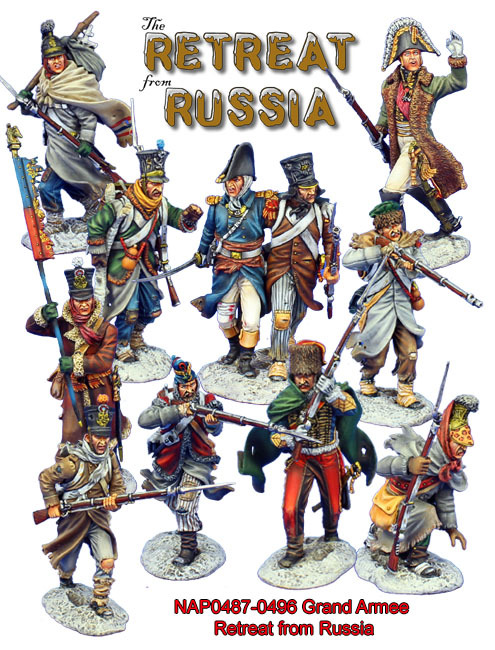 We call this a sub-range rather than just a normal series of releases, as our plan is to do extensive coverage of the Retreat including the pursuing Russians as well. 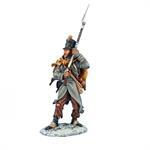 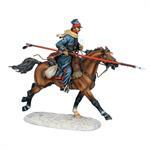 We will not only create a variety of figures and vignettes that capture the harsh conditions of a 19th century army retreating from the vastness Russia, but we will also create figures in battle most notably at the Battle of Berezina. 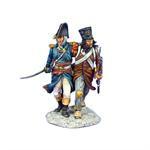 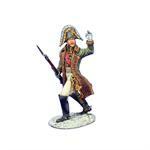 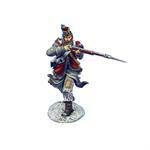 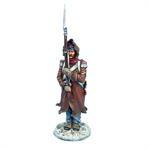 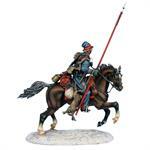 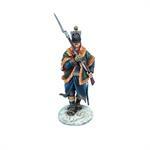 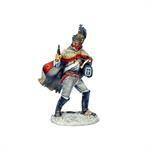 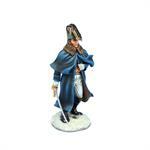 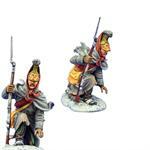 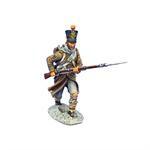 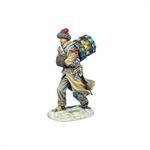 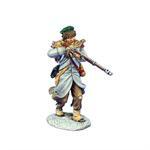 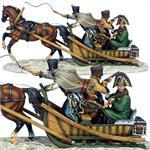 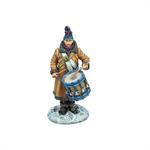 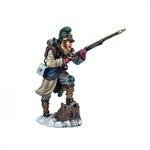 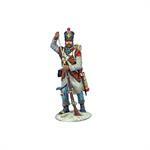 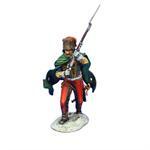 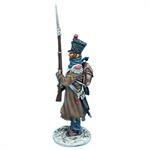 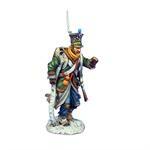 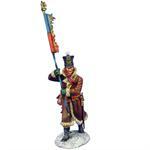 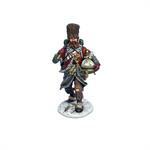 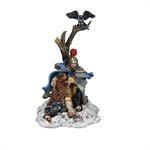 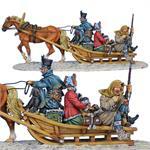 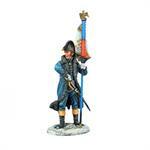 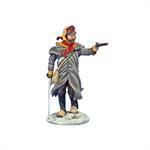 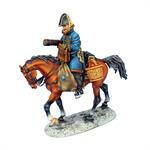 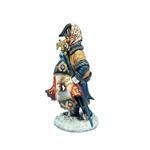 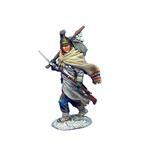 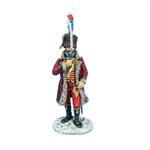 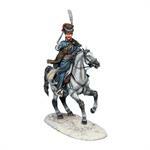 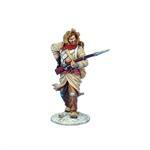 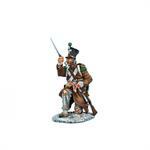 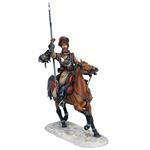 The first figures are very flexible in use, but were inspired by Marshal Ney's escape from Krasnoe. 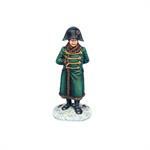 The Russians had blocked his path of retreat and the French army had given him up for lost, but the indomitable Marshal Ney made good his escape against insurmountable odds. 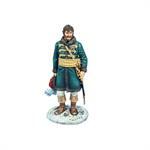 These figures will allow for wonderful dioramas that tell both the sad and heroic stories of Napoleon’s Retreat from Russia, arguably his worst and finest hours simultaneously. 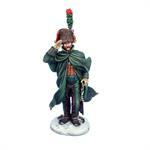 We sincerely hope you enjoy them.